America's Fastest Growing Neighborhood: What's Next? 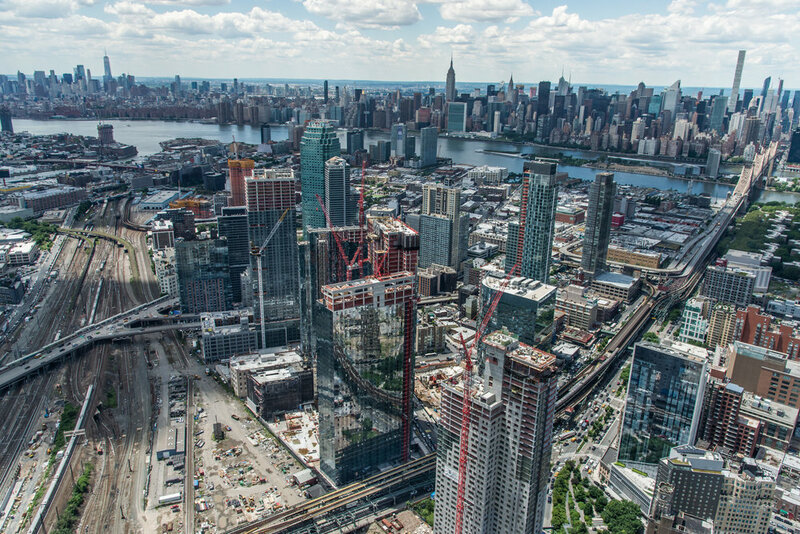 Long Island City has been described as both the fastest-growing neighborhood in the country and the most productive area in New York State. LIC is seeing historic growth in all sectors, and emerging as a true mixed-use, live/work/enjoy center of urban vitality. With Cornell Tech open across the river, the Life Sciences sector about to kick-off, and big-name companies talking about making LIC their future headquarters, what’s next for this essential neighborhood?